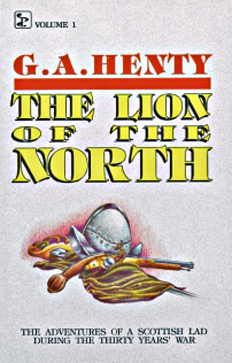 Volume 1 of 2: The exciting adventures of a Scottish lad fighting with the Protestant armies against the Catholic Imperialists in the Thirty Years' War. Great reading for all ages. The full story requires both vols.